WinCDEmu is an open source CD/DVD/Blu-ray emulator, allowing you to mount images (such as ISO files) and use them as discs without burning a real one. WinCDEmu is designed to be lightweight, and easy to use, allowing one-click mounting of images. 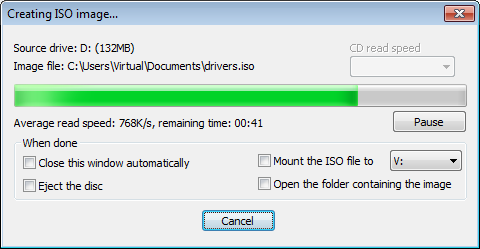 Many image formats are supported, including ISO, CUE, NRG, MDS/MDF, CCD, IMG images. 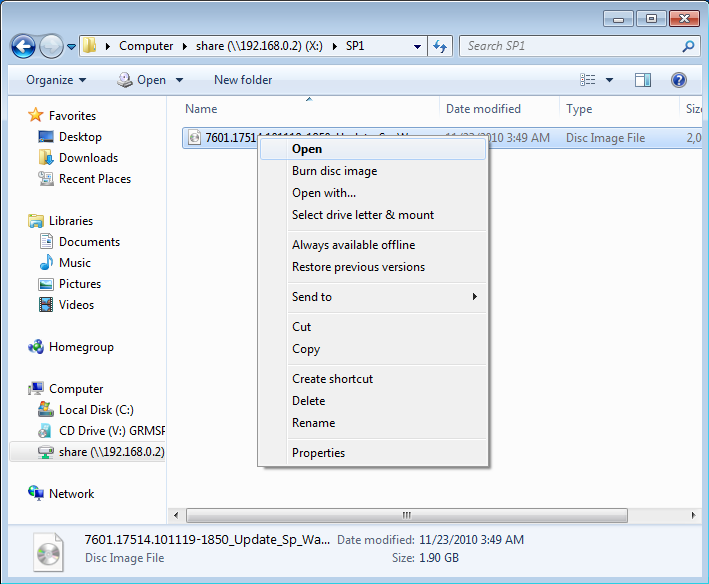 You can even create ISO files directly from a Windows Explorer context menu option. 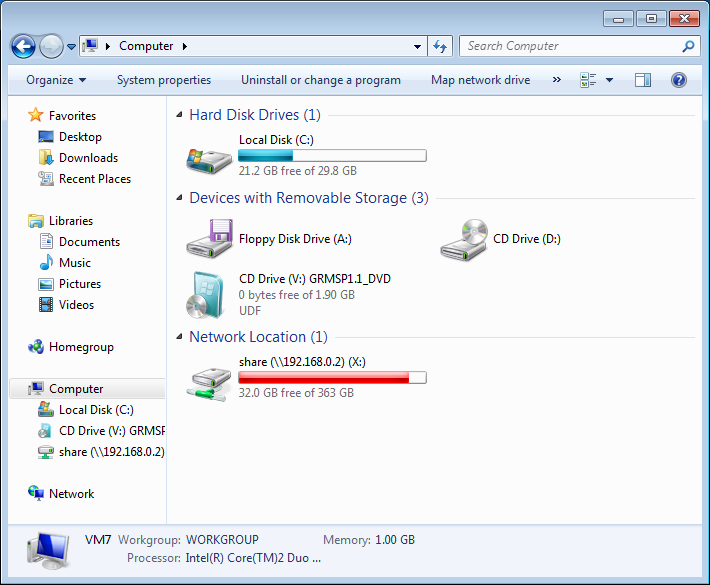 You can also create and mount an unlimited number of virtual drives. As of version 3.6, Blu-ray image mounting will be supported.